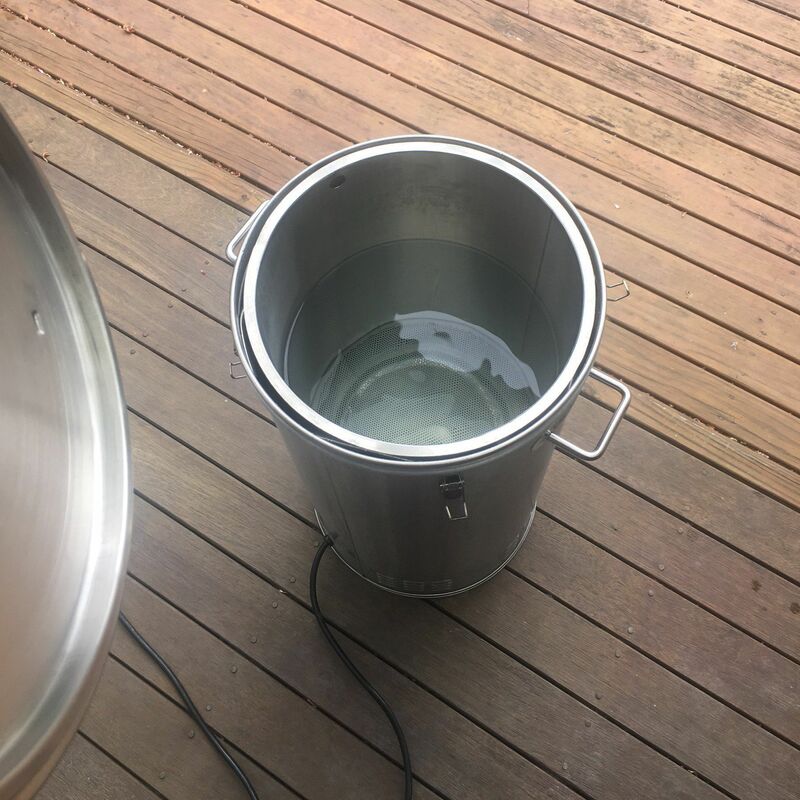 Another brew day this weekend. Except I’ll be splitting across 2 days because it’s easier that way. Water ready and de-floride-ing. This’ll be a SMATH (single malt and tons of hops).